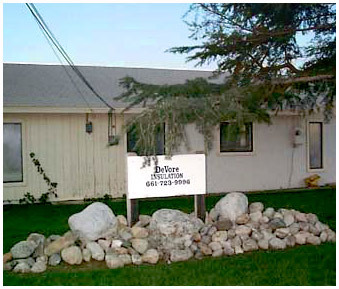 DeVore Insulation was started in 1993 and is family owned and operated. Our family friendly and courteous staff is well trained and specializes only in insulation installation. 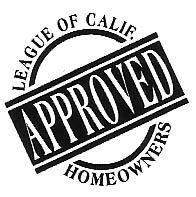 So if you’re looking for a free estimate for your home, business, commercial building or other, give DeVore Insulation a call and let us keep you at the right temperature.